PolyCase delivers accurate & reliable ammunition free of lead and the waste water and heavy metal waste streams present with traditional manufacturing methods. 150 years ago hunters and shooters sat around campfires employing the time honored process of casting bullets for use during the next day’s outing. Fast forward to 2015, that casting process of old has evolved into the PolyCase Ammunition way – a proprietary, technically advanced and fully automated injection-molded process. Over the last five years Paul Lemke and JC Marin, along with the PolyCase Ammunition team, have tirelessly worked to develop this innovative technology that delivers accurate, lightweight, and reliable ammunition free of lead and the waste water and heavy metal waste streams present with traditional manufacturing methods. 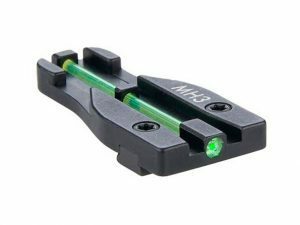 Founded by Lemke and Marin, the Savannah, Georgia based PolyCase Ammunition cut its proverbial teeth producing injection-molded precision parts from cutting-edge materials. 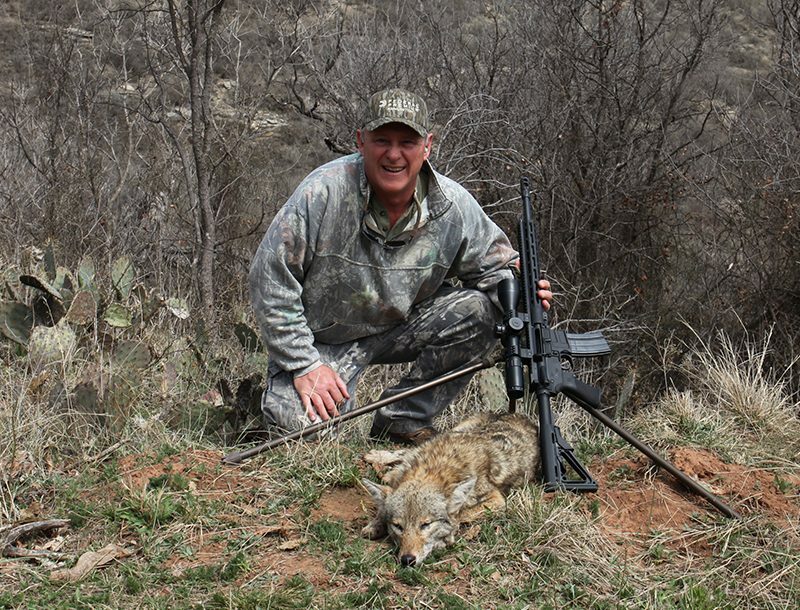 Lemke, a retired Army Ranger, had seen first-hand the need for smarter ammunition-from soldiers on the battlefield to civilian shooters and Law Enforcement personnel-and recognized the inherent possibilities present in the injection-molding process. Using a proprietary lead-free copper alloy with a high-tensile strength nylon binder, PolyCase Ammunition Cu/P™ bullets and cartridges reduce weight, eliminate corrosion and cost less than traditional ammunition, and stand as a true game changer in a 140-year-old industry that has shown little innovation in manufacturing methods. Environmental concerns and the proposed regulation of lead-based ammunition continue to dominate fireside conversations, shooting benches and legislative chambers while the calls for safe, non-toxic ammunition grow ever louder. 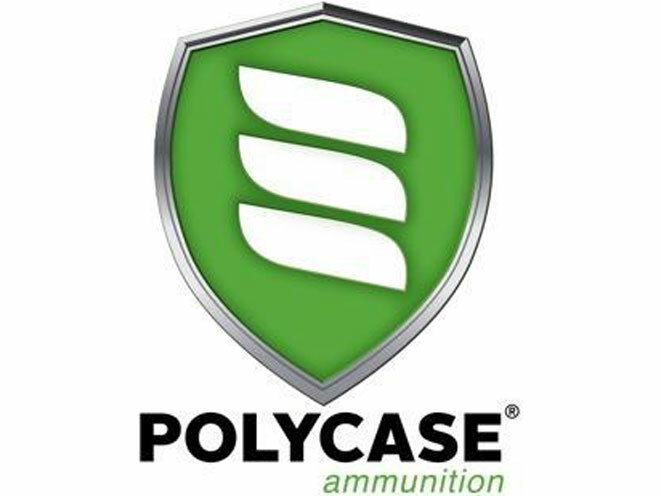 PolyCase Ammunition provides discerning individuals effective, reliable, accurate and lightweight, lead-free alternative ammunition for the 21st century. For more information and to view the entire product line visit: www.polycaseammo.com or www.facebook.com/PolyCaseAmmunition or email PolyCase Ammunition at info@polycaseammo.com.